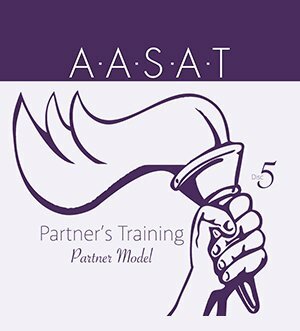 PRT 05 – Partners Model Video Download is the 5th video from the AASAT Partners Recovery Training Course. 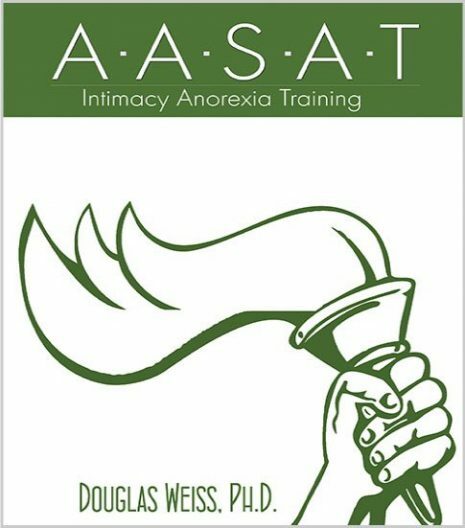 It covers the partners treatment model and how to best treat them. PRT 05 – Partners Model Video Download is the 5th video from the AASAT Partners Recovery Training Course. It covers the partners treatment model and how to best treat them. 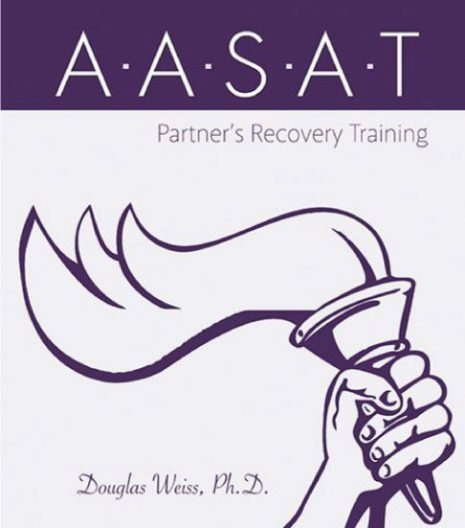 Dr. Weiss talks about the partner model he created and why it is one of the best options to treat partners of addicts, address their pain, and help them heal. This is a downloadable video.